The career path of an opera singer is often grueling and meandering — even those who display great promise often find it difficult to establish credibility in the business. And for most musicians, success rarely occurs at a collegiate level. However, for soprano Yelena Dyachek, the path to professional recognition may be more straightforward than she expected. Dyachek, currently a Graduate Certificate candidate in the USC Thornton Vocal Arts & Opera program, has already garnered attention as a young singer to watch. At only 24 years old, she has been hailed as “magnificent” by the Los Angeles Times – and though her resume is impressive, her biggest break may be right around the corner. This Sunday, she will compete in the Grand Finals for the Metropolitan Opera National Council Auditions. The National Council Auditions’ Grand Finals, held at New York City’s Metropolitan Opera House, are widely considered to be the pre-eminent vocal competition in the United States, launching the careers of some of the greatest opera singers performing today. 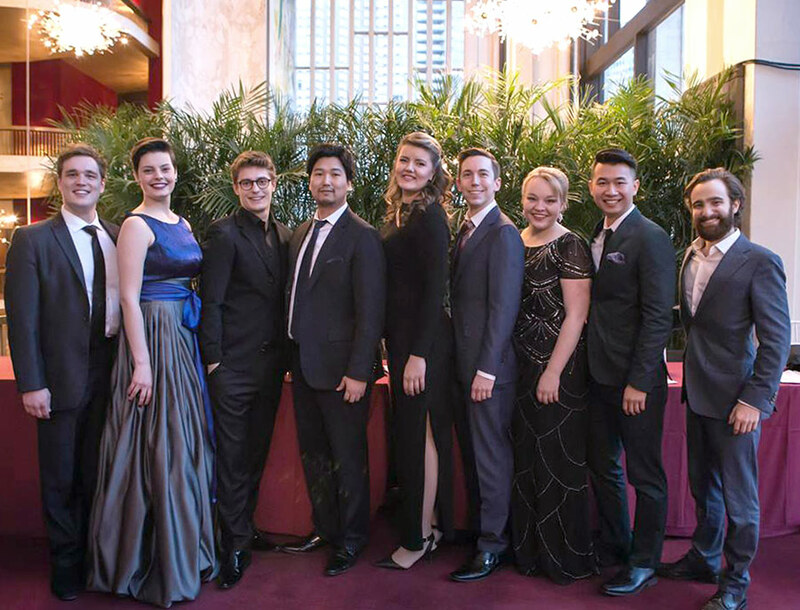 Several Thornton Vocal Arts alumni, including baritone Joseph Lim (GCRT ’10, vocal arts), and soprano Angela Meade (MM ’04), have won the competition in past years and have gone on to flourishing international careers. Dyachek, however, is no stranger to the competition circuit. In high school and college, she received awards from the National Association of Teachers of Singing, the National Mondavi Young Artists, the Pacific Music Society competition, among others. The family arrived in the United States in 2000, settling down in Sacramento, and Dyachek continued her musical training on the violin and piano. However, it wasn’t until she met a Ukrainian voice teacher that she considered taking formal voice lessons. Dyachek’s first major exposure to opera came a few years later, with a visit to see Verdi’s Aida at the Sacramento Opera. It was this experience that changed her entire outlook on the art form. It wasn’t long before Dyachek began focusing primarily on classical singing. She went on to attend University of the Pacific’s Conservatory of Music in Stockton, CA, for her bachelor’s degree in classical voice and credits much of her development to the school’s individualized curriculum. It was her voice teacher there who suggested she apply to USC Thornton for her master’s degree, and put her in touch with Elizabeth Hynes of the Vocal Arts & Opera faculty. 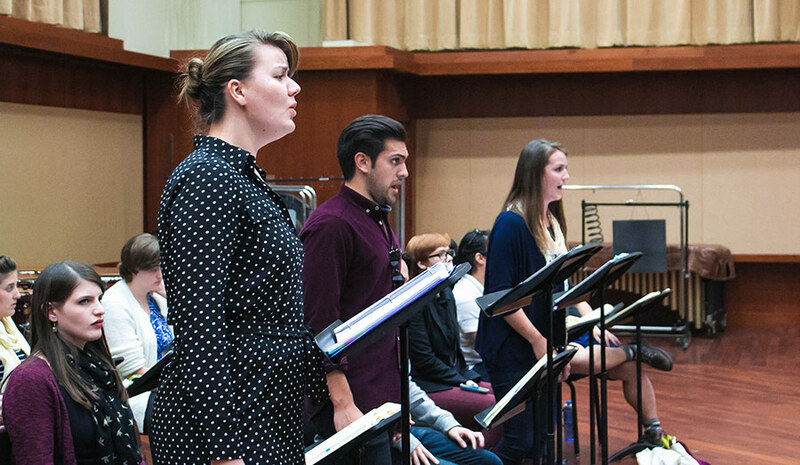 Since arriving at USC, Dyachek has found great success with the USC Thornton Opera. She recently garnered strong reviews for her portrayal of Vitellia in Mozart’s La clemenza di tito and will perform Der Komponist in Strauss’s Ariadne auf Naxos this April. In addition to the Metropolitan Opera, Dyacheck has caught the attention of major opera companies across the country. Just this week, the Houston Grand Opera announced that Dyacheck will join its HGO Studio Artists training program in the fall. And closer to home, Dyachek will perform with San Francisco Opera’s renowned Merola Opera Program in its August production of Mozart’s Così fan tutte, singing the leading role of Fiordiligi. Dyachek’s plans for the coming years remain tentative, but looking ahead to this weekend’s competition, she is grateful for the opportunities that the Thornton Vocal Arts program has given her and the relationships that have been fostered throughout her tenure at USC. 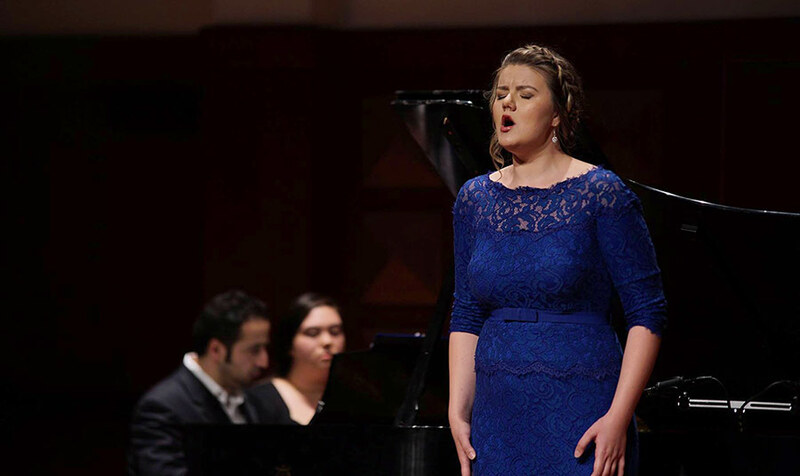 March 14, 2016 Update: We’re pleased to announce that Yelena Dyachek was selected as a winner at the Grand Finals of the 2016 Metropolitan Opera National Council Auditions.